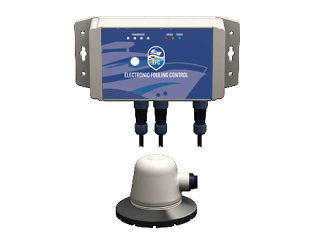 Designed and Manufactured in the UK to the highest standard, Electronic Fouling Control provides protection for your boat and will eliminate the need to antifoul annually. It works by destroying algae at cellular level and is 100% safe to humans. No algae means there is no food for all larger aquatic life forms such as Barnacles and Mussels. 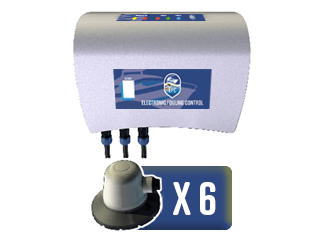 Electronic Fouling Control systems do not require any holes drilled in the boat and are very easy to install. 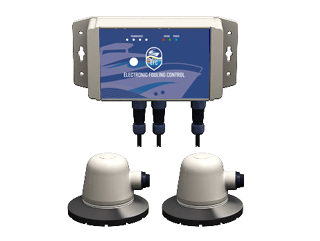 The entire system is supplied with Plug and Play 100% waterproof connectors. 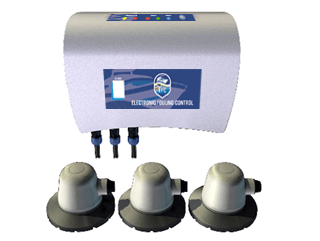 Aquamare Marine are your agent for Electronic Fouling Control with supply, install and maintenance of the full Aqua Sonic range. Please contact us for more information.